The aeronautical legislation in Cameroon is based on both an international and an internal regulatory framework. Since its independence on January 01st 1960, Cameroon has signed numerous international conventions in the civil aviation sector. Similarly, the country has initiated, at a purely national level, the establishment of a regulatory framework. The analysis of this international regulatory framework makes it possible to note that, on the basis of civil aviation in the world in general and Cameroon in particular, there is the Chicago Convention of 7 December 1944. It serves as a constitution for the ICAO. Cameroon ratified the latter on January 15, 1960. 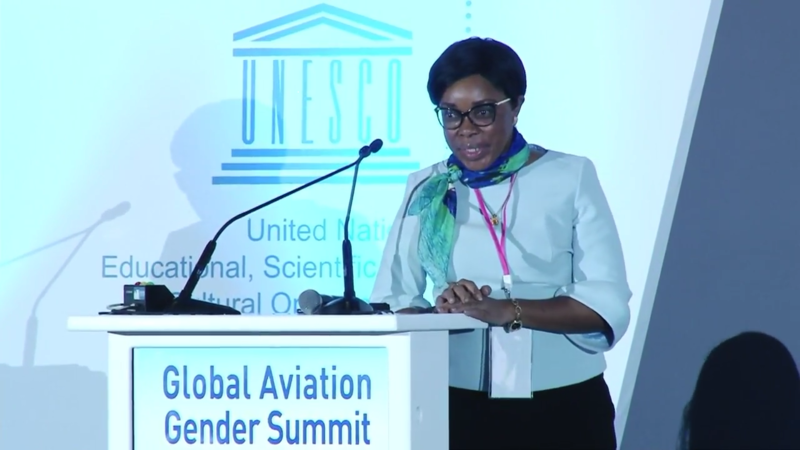 In addition to this basic convention, there are two legal instruments at the regional and sub-regional level that also contribute to the regulation of the civil aviation sector in Cameroon: the Yamoussoukro Declaration and the 1999 CEMAC Agreement. 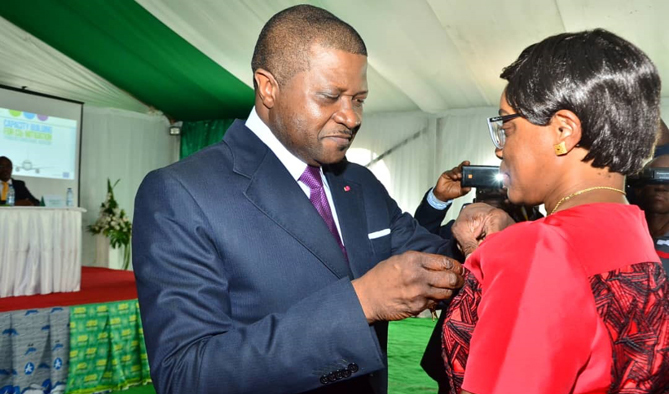 The Yamoussoukro Decision of 1999, of which Cameroon is a signatory, concerns the implementation of the Yamoussoukro Declaration on liberalisation of access to the air transport market in Africa. 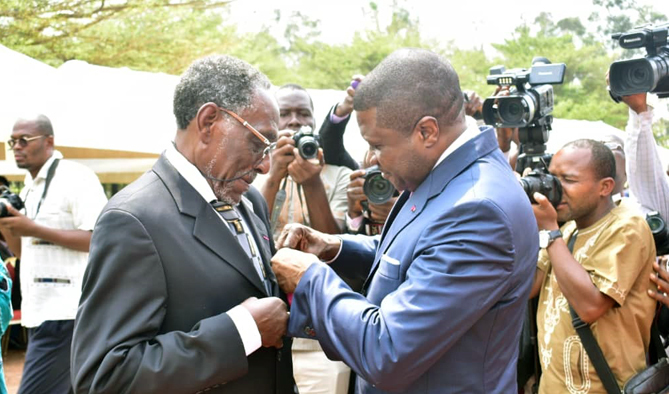 The main objectives of this Decision are the promotion and development of air services through the progressive and gradual liberalisation of scheduled and non-scheduled intra-African air transport services. It regulates areas such as: the granting of traffic rights, tariffs, frequencies and capacities, designations and authorisations, competition rules and dispute settlement. The CEMAC agreement, signed on 18 August 1999 in Bangui by the countries of the Economic and Monetary Community of Central Africa, has a well-defined scope, namely: to allow better access to the community, to promote economic relations and trade between the Member States of the Community, to prevent measures liable to prejudice in the development of air transport between States; To encourage the implementation of preventive measures in the field of safety over flight and to promote technical and commercial cooperation between airline companies. In terms of the internal regulations governing civil aviation in Cameroon, several texts coexist. The main ones are Law No. 63 / LF / 35 of 05 November 1963 on the Civil Aviation Code and the Law of 24 December 1998 on the Civil Aviation Regime. The Law of November 5, 1963 is a standardization of the various disparate aeronautical laws which were in force in western Cameroon, as well as in eastern Cameroon. It was repealed by the Law of 24 December 1998. To be more exact, it should be repealed in its provisions contrary to those of 1998. That is to say whether there are still some survivals of this 1963 Law which continues to apply whenever there is a silence on the issue of the 1998 Act. 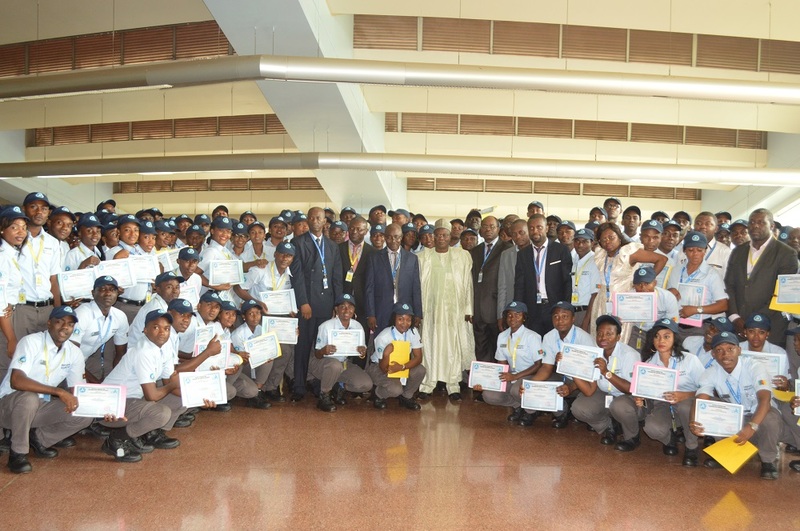 The 1998 Act marks the beginning of the modern era of civil aviation in Cameroon. It is intended to govern all activities directly or indirectly related to air navigation. Thus, it takes into account aircraft, airfields, air transport and aircrew. The aim of this revolutionary Law is to make Cameroonian air transport more competitive in an international environment increasingly marked by the liberal economy and the fight against threats such as terrorism, to which this activity is exposed. 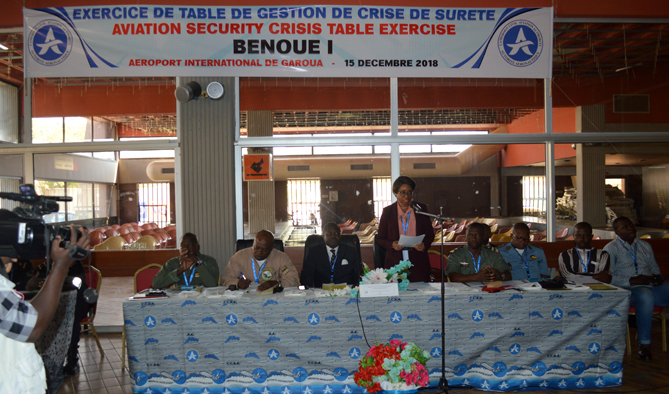 The 1998 reform therefore fundamentally changed Cameroon civil aviation to modernize it through the progressive liberalization of air services, the introduction of adequate regulation and increased security of air transport. o Prolongation of airport opening charge. 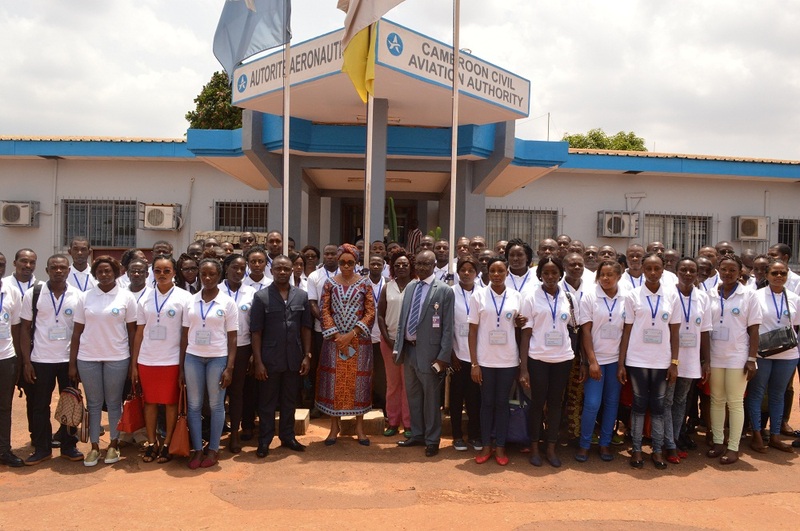 The Cameroon Civil Aviation Authority (CCAA) regulates and supervises the said charges.